As part of its activities, PAUWES regularly buys air tickets, for its students, lecturers, and staff. This call for tenders aims to select the travel agency that will work on behalf of PAUWES. 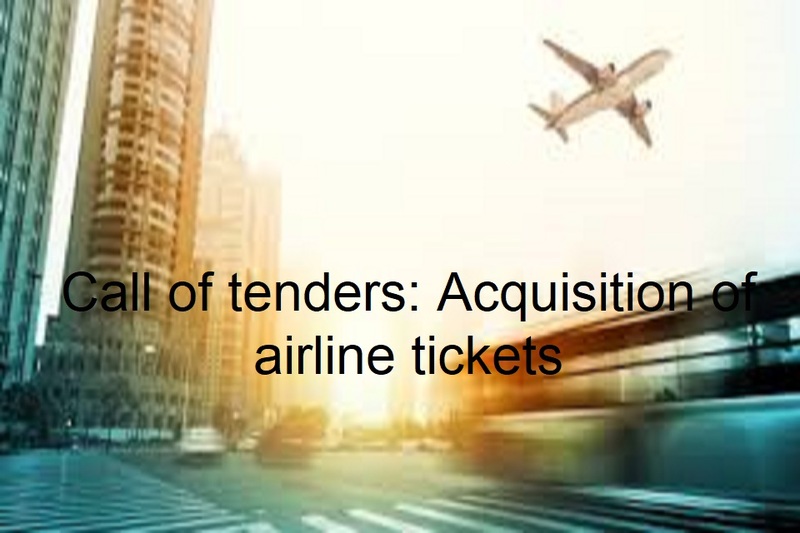 0 responses on "Call for tenders: Acquisition of airline tickets"